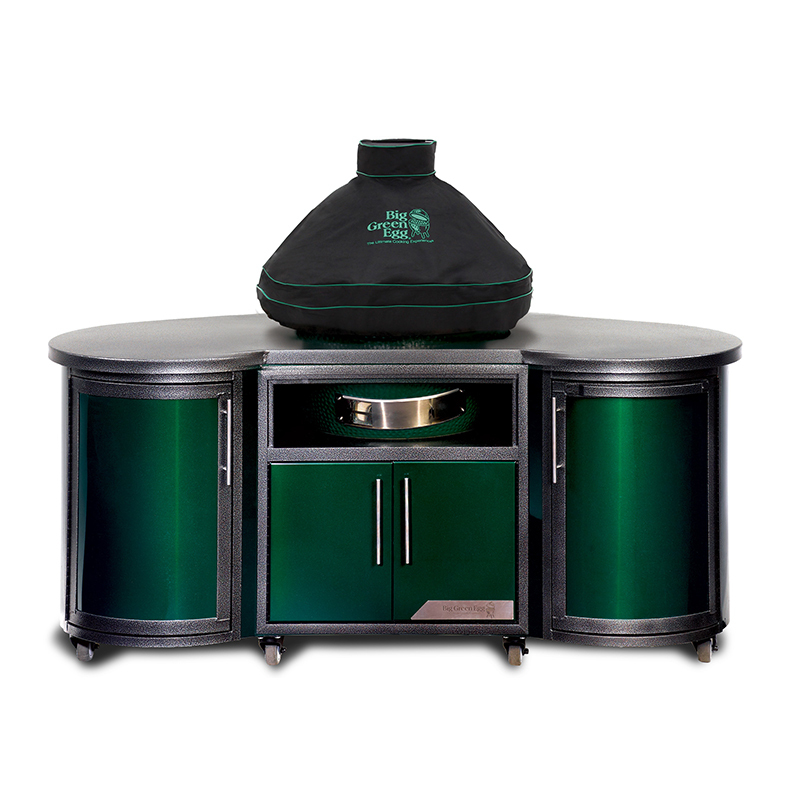 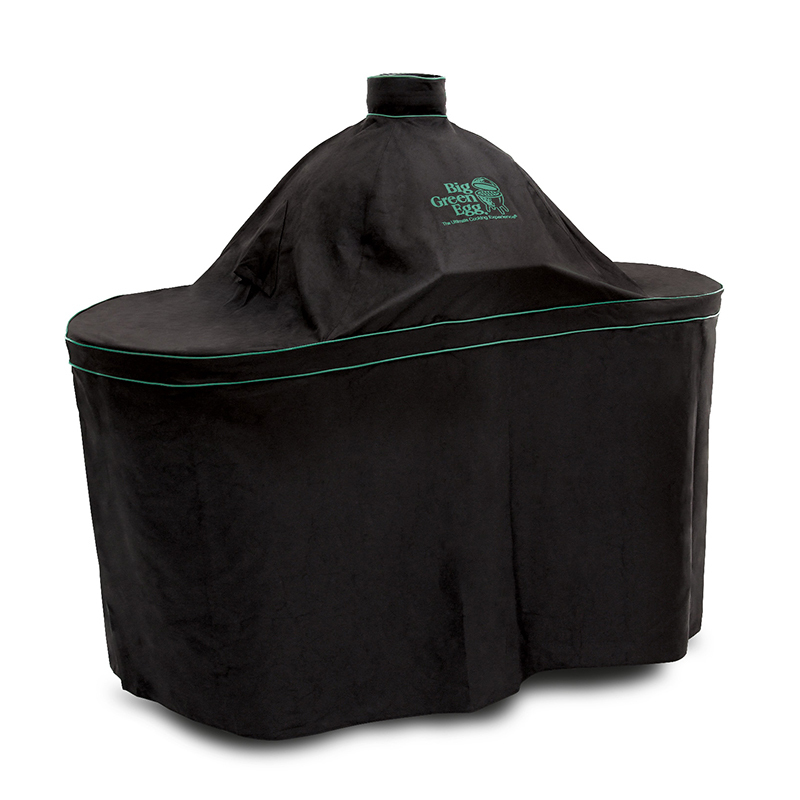 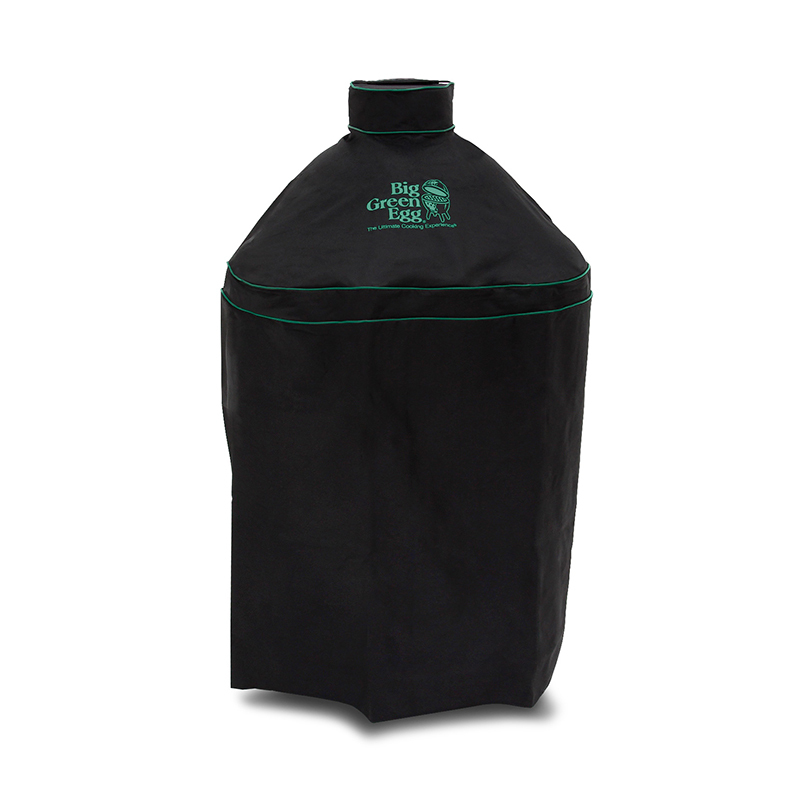 Introducing NEW Big Green Egg Premium Quality, 100% Weatherproof Custom EGG Covers. 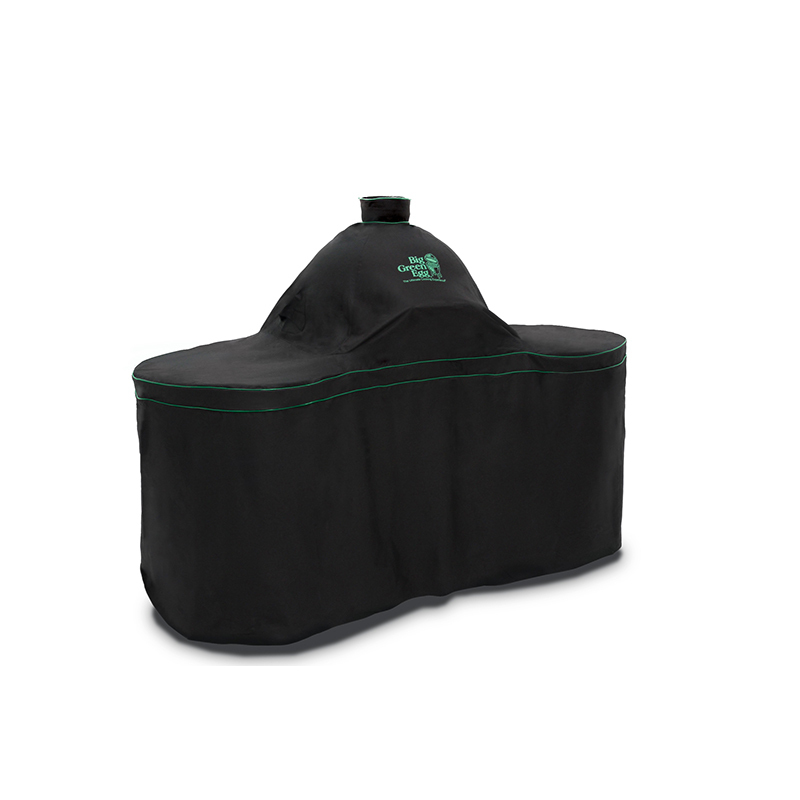 Keep your EGG looking like new with these attractive heavy-duty, weatherproof cover, designed to work perfectly for years to come! 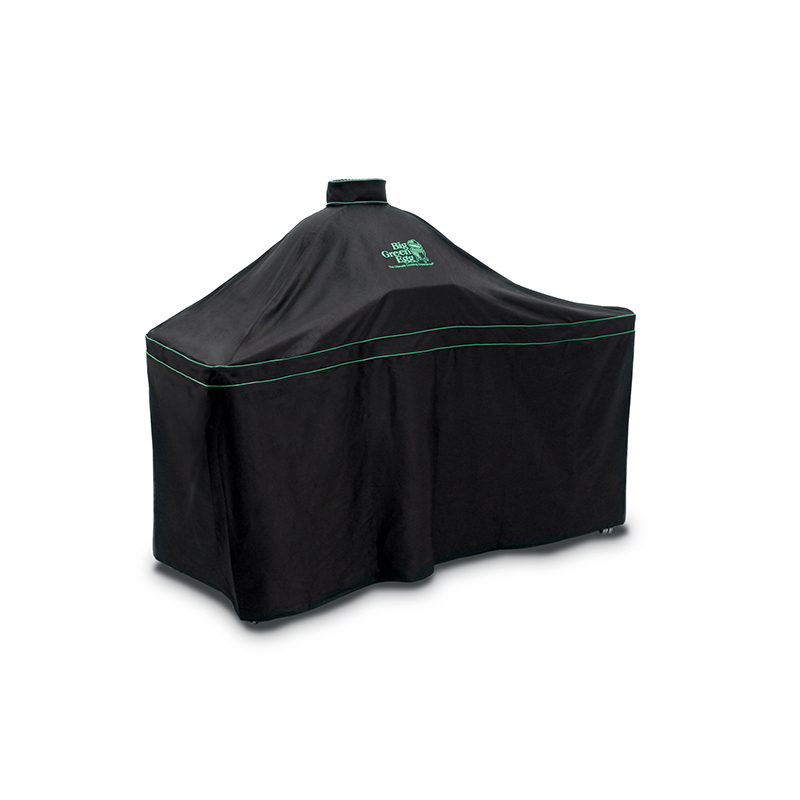 Premium-quality fabric resists fading and offers increased durability even in extreme temperatures.